The origin of what ANDROMEDA GROUP represents today began in 1998, year in which Andromeda was founded in Greece. 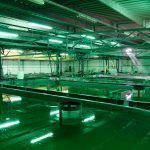 Its continuous growth and good results soon positioned company among the leading companies of Greek aquaculture. 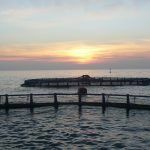 From 2008, Andromeda initiates its Mediterranean Project -already as a group- due to the acquisition of a second fish farm in Greece and the purchase of Acuimar in Spain. That same year, Frescamar Alimentación becomes part of the Andromeda Group as the commercializing branch for Western Europe. 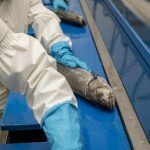 Currently, the company is focused on the transformation and processing of fish from aquaculture as well as its commercialization, transportation and distribution. 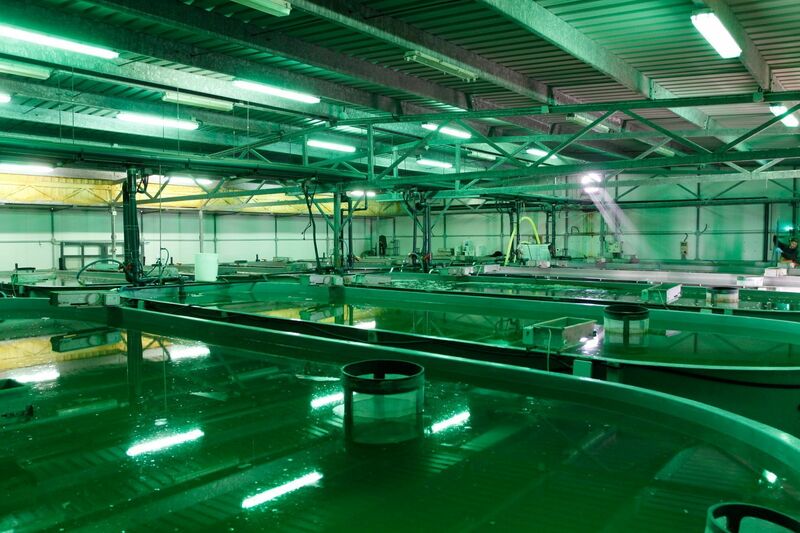 New integrations such as Niordseas facilities in Spain and other strategic purchases and / or agreements ended up shaping the current Andromeda Group: an industrial group with activity throughout Europe, highly qualified personnel and worldwide exports capacity. 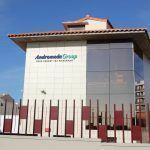 With the challenge of offering the freshest fish in the Mediterranean, Andromeda Group has carefully selected its subsidiaries according to their strategic position. 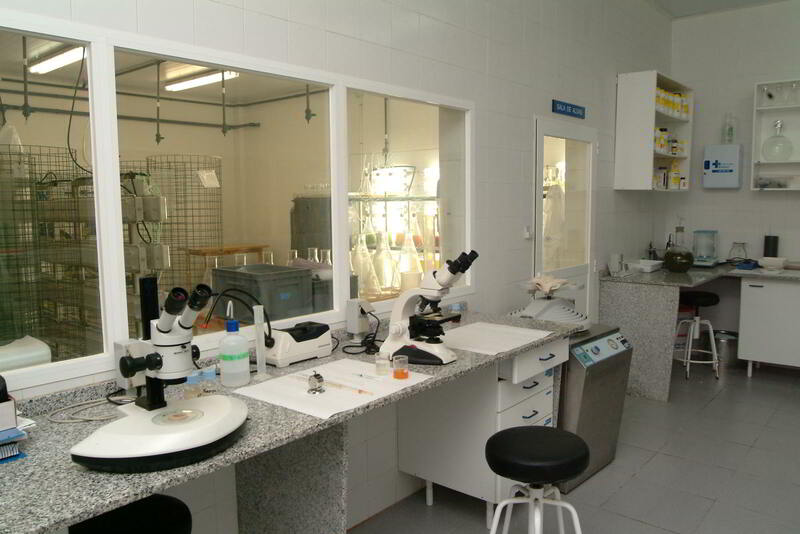 Thus, the location of the processing and packaging facilities near the farms and the synergies between the acquired companies minimize the time between harvesting and the reception of the product as well as between that and the processing, which results in the freshness of the product and service quality. Daily harvests ensure such freshness as they enable the delivery of the merchandise the following morning, rigorously meeting the needs of each customer in terms of volume and size. On the other hand, its facilities in Greece, Albania and Spain allow Andromeda Group to be able to deliver the product in the main European markets within 24/48 hours after harvesting. 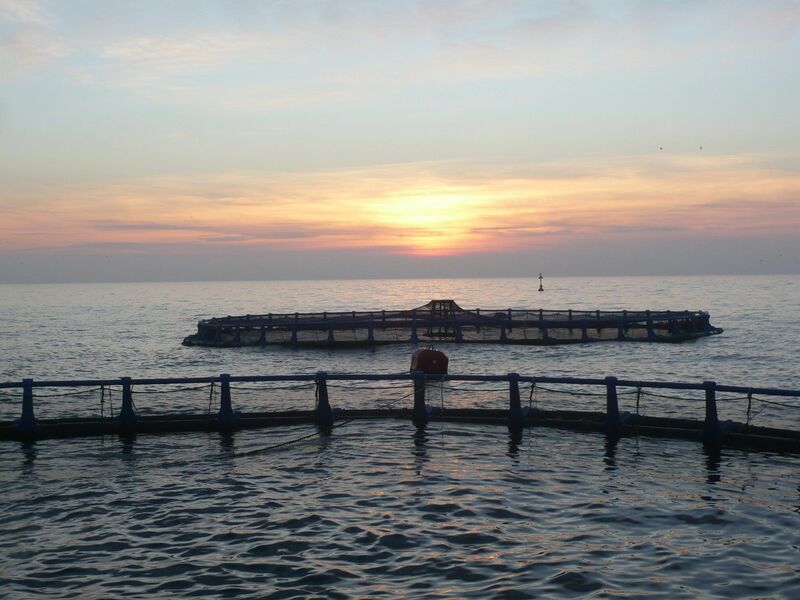 Nowadays Andromeda Group provides employment to more than 550 people, most of them with great expertise in aquaculture. Approximately half of the workforce belongs to the Iberian branches of the Group. 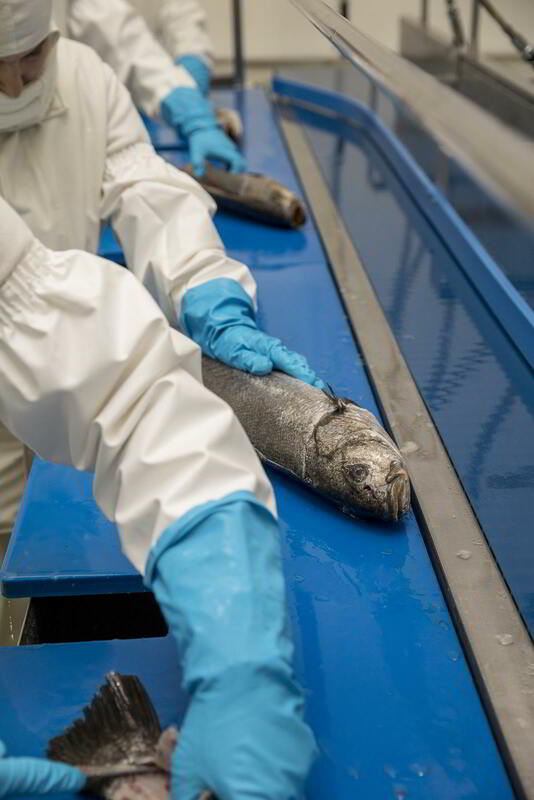 For all integrated companies, their team is the most valuable asset because they are passionate about their work and committed to achieving a common objective: to produce quality aquaculture products of high nutritional value that fulfills the needs of both Customers as well as general consumers. 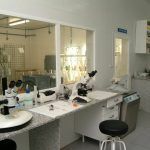 Additionally, the group has two packing facilities in Greece (at Vonitsa and Igoumenitsa) and one processing and packing unit in Spain (Burriana). Three plants that all together represent an annual production capacity of 60.000 Tons. 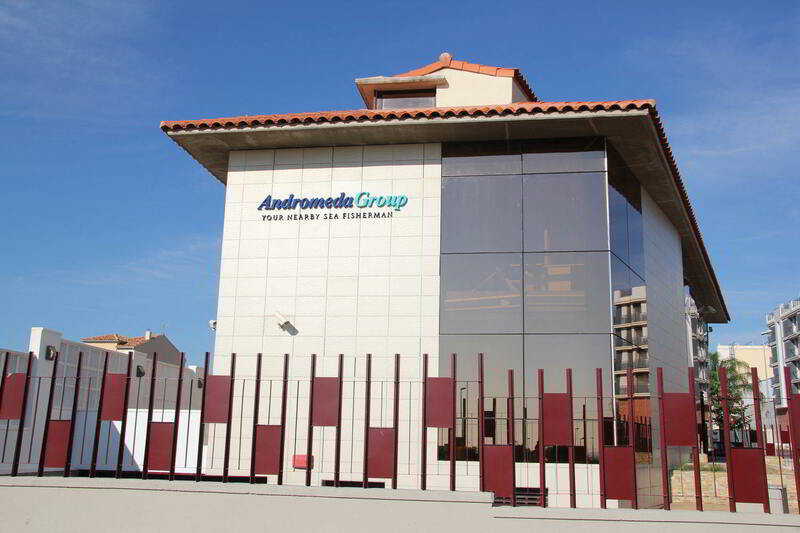 Andromeda Group has two headquarters where main offices are placed, one in Greece and another one in Spain.